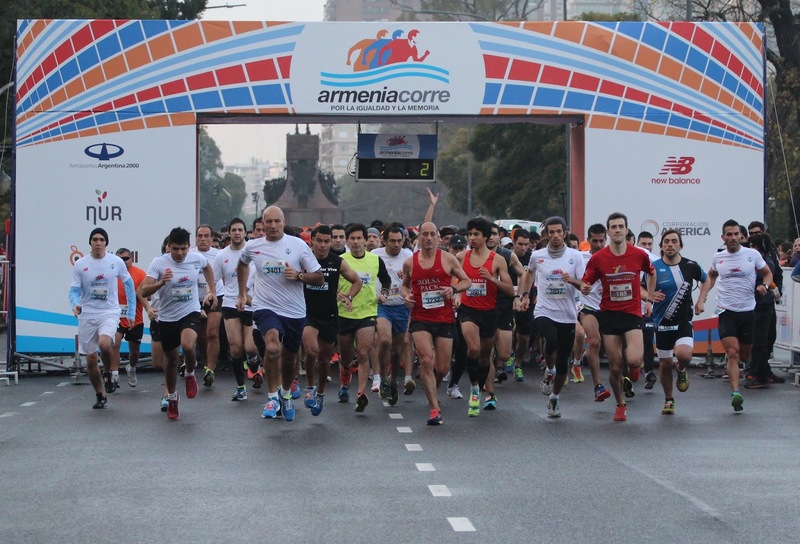 The fifth edition of "Armenia Corre" race was held in Buenos Aires on Sunday, July 13, just before the World Cup final match between Argentina and Germany. 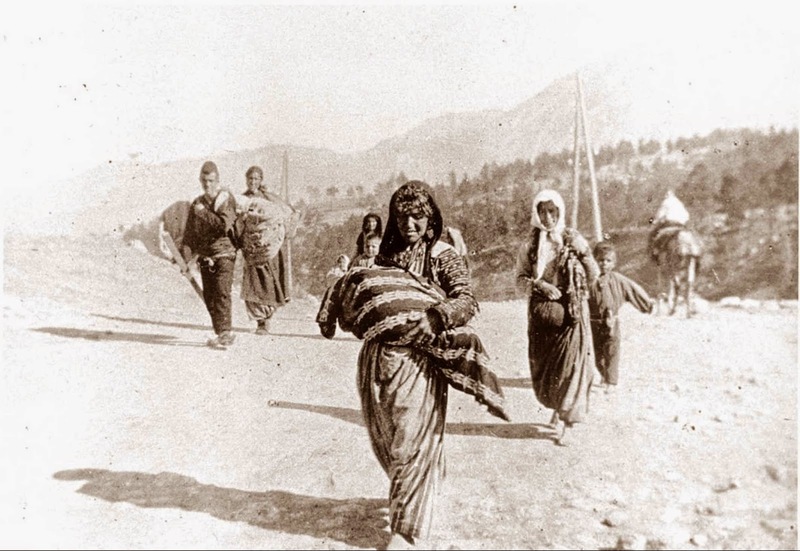 With over 2,500 participants, athletes of all ages took part of the 3k or 8k competition organized by Homenetmen to mark the 99th anniversary of the Armenian Genocide. 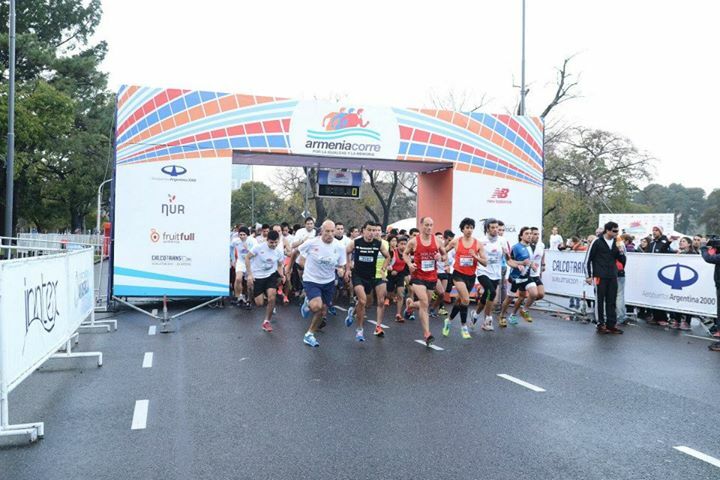 The race was open to anyone, not only Argentine-Armenians, and many of the people who participated of the race learned about Armenian history. 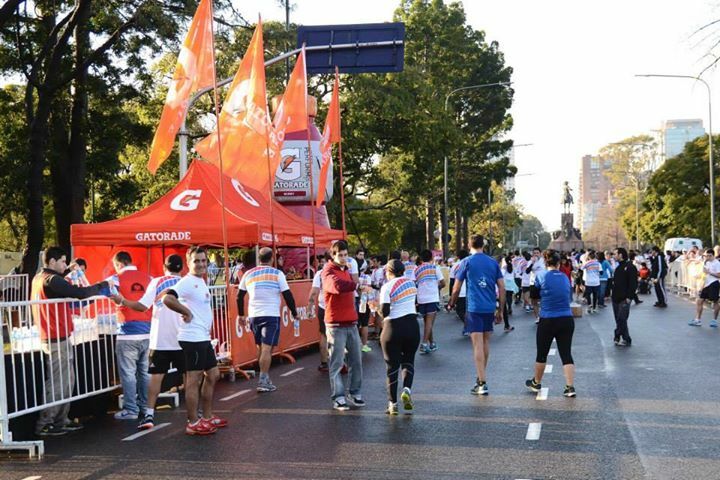 Horacio Terzian, Vice President of Homenetmen Buenos Aires and one of the organizers of the race, explained that the slogan "Armenia runs for equality and memory" means that "despite all historical events, they could not knock us down, and today we are still standing and we are going forward". 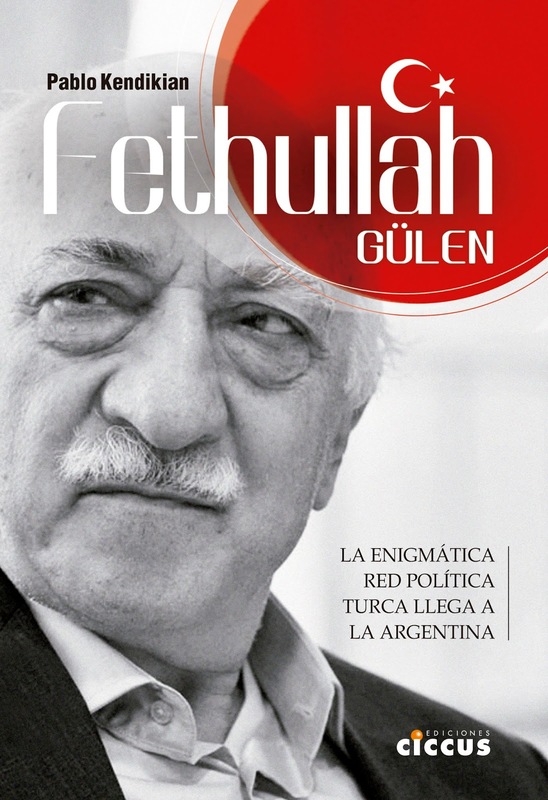 The event received wide press coverage, even when the news of the Argentina's National Football team defeat dominated the headlines. 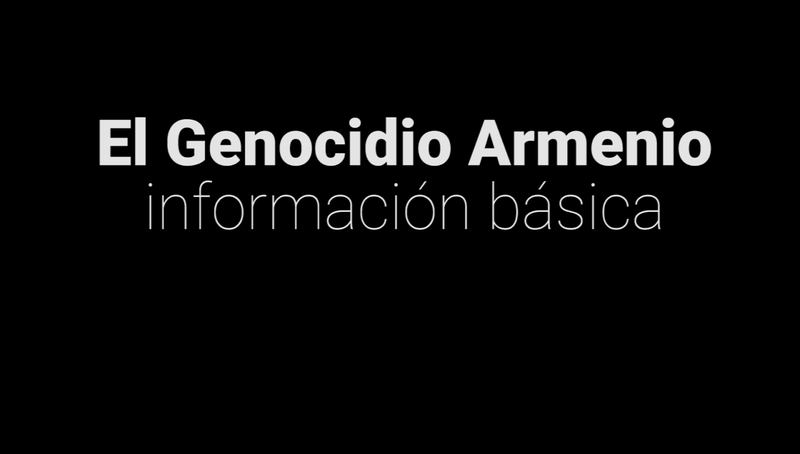 Last week, President of Armenia Serzh Sargsyan visited Palermo neighborhood, an area with a strong presence of the Armenian community, to inaugurate the Armenian Genocide Museum and rename the "Armenian Immigrants Square" after meeting with senior officials of the National Government and the City of Buenos Aires.